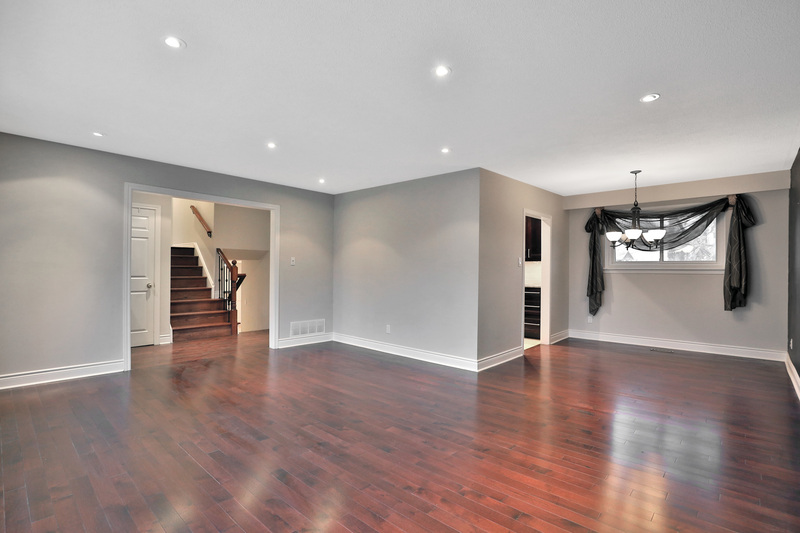 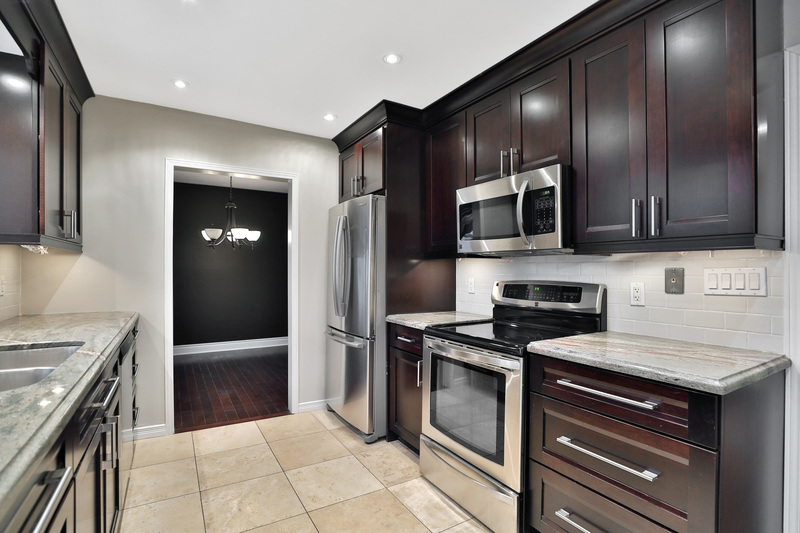 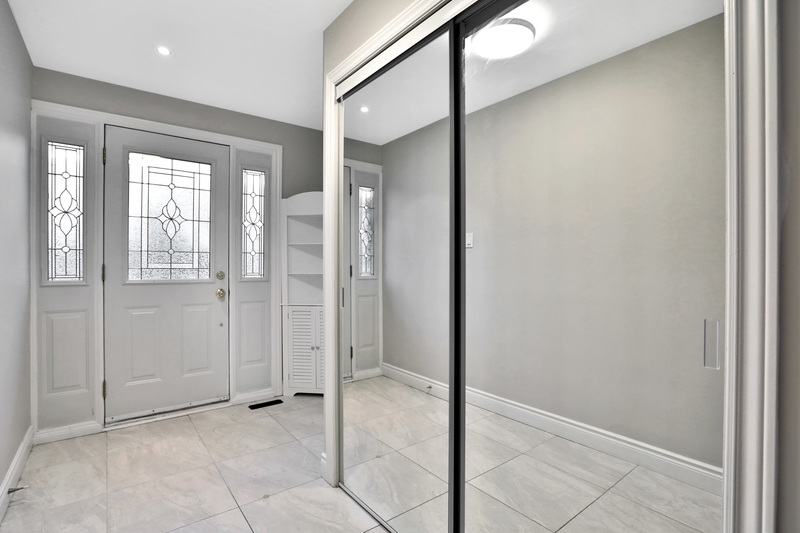 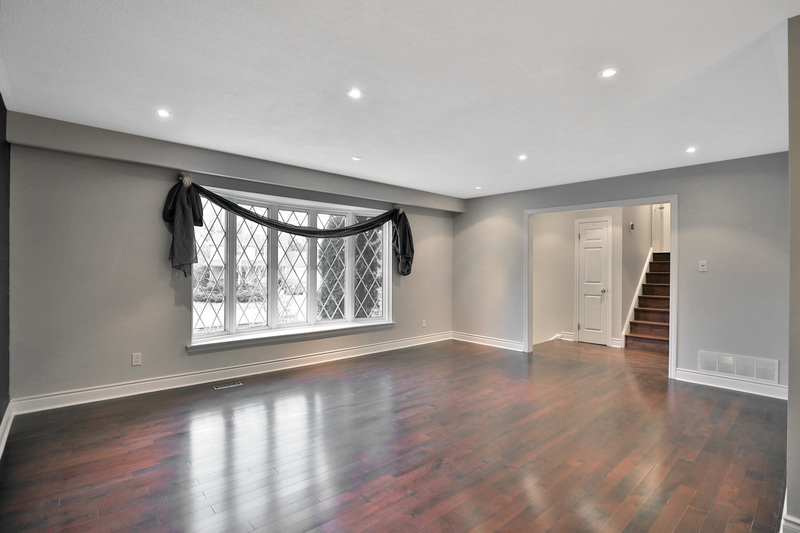 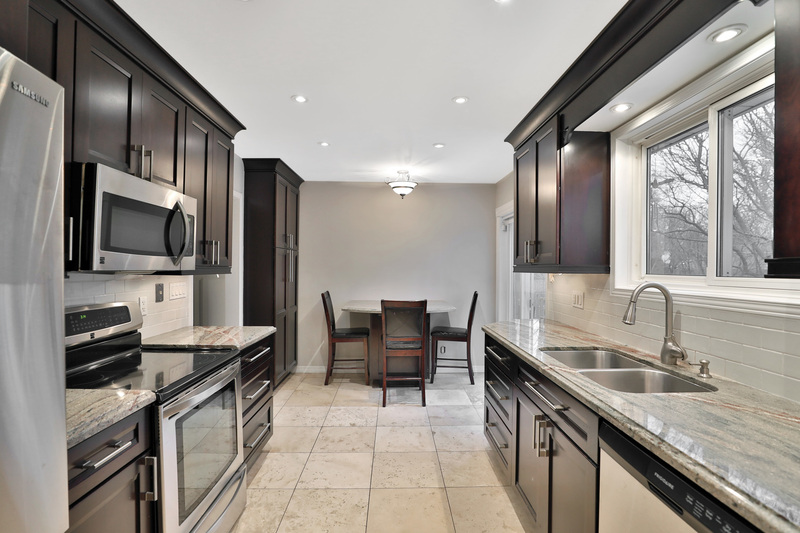 Beautiful family home in Bronte! 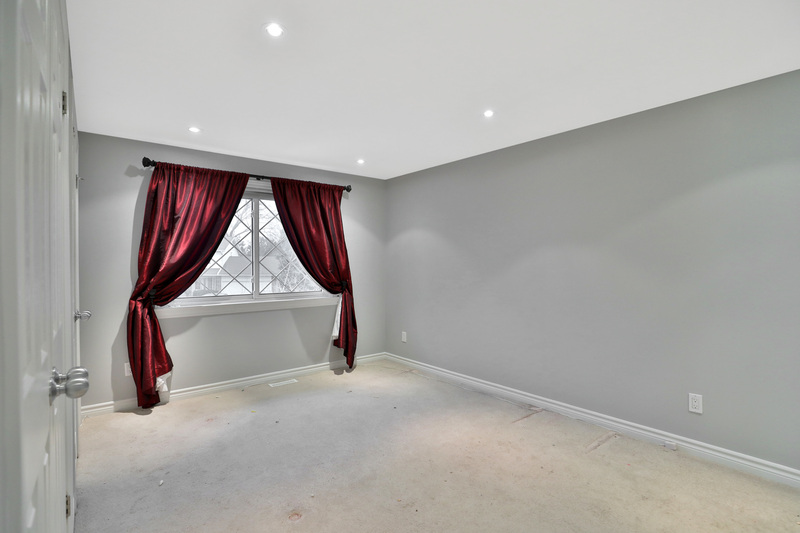 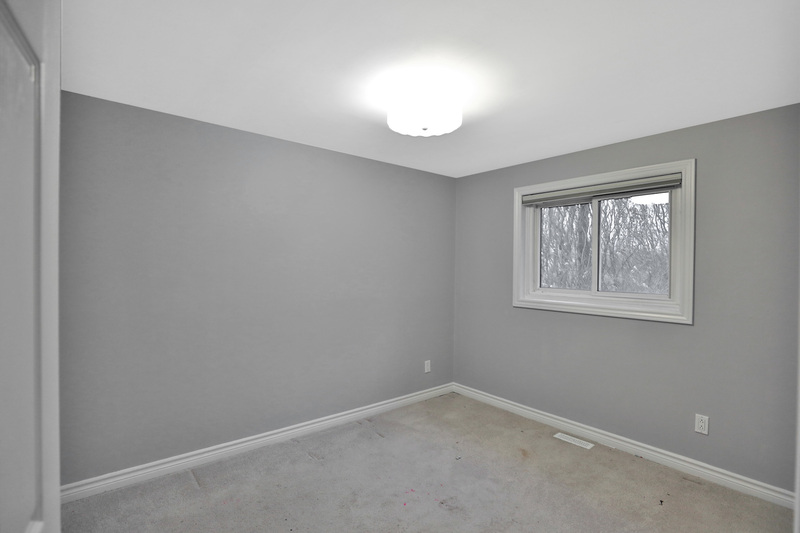 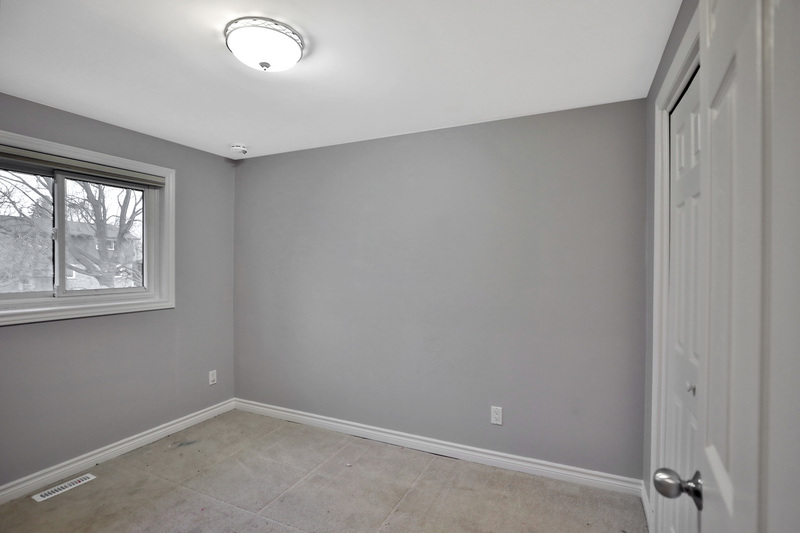 Double car garage with inside entry, 4 good sized bedrooms on upper level with updated 2 piece ensuite in the master and updated main 4 piece bath. 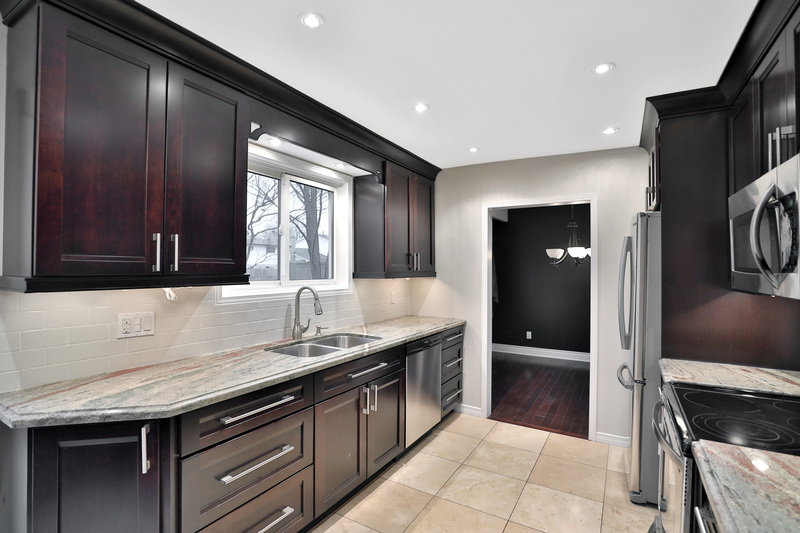 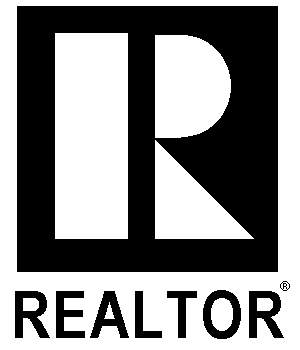 Renovated kitchen with Stainless Steel appliances, granite counter tops and back splash, pot lights, double sink and walk-out to large stone patio and great sun filled yard. 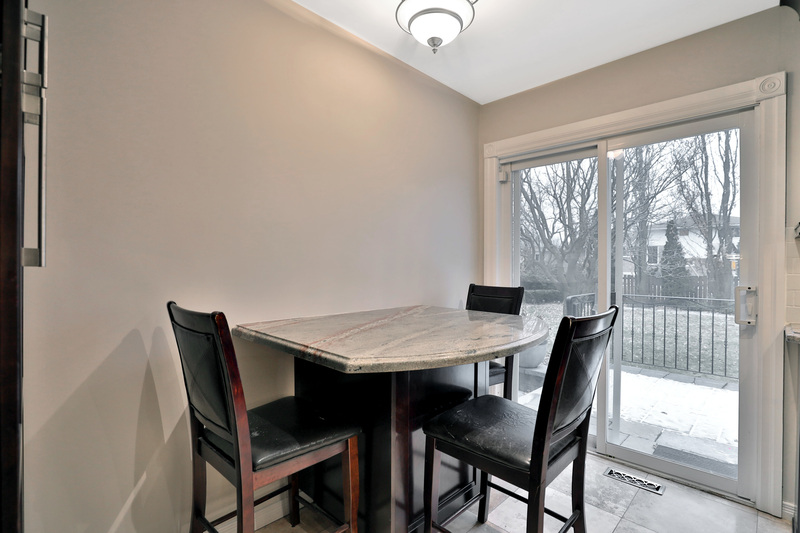 Kitchen has built-in granite table with eat-in area and pantry. 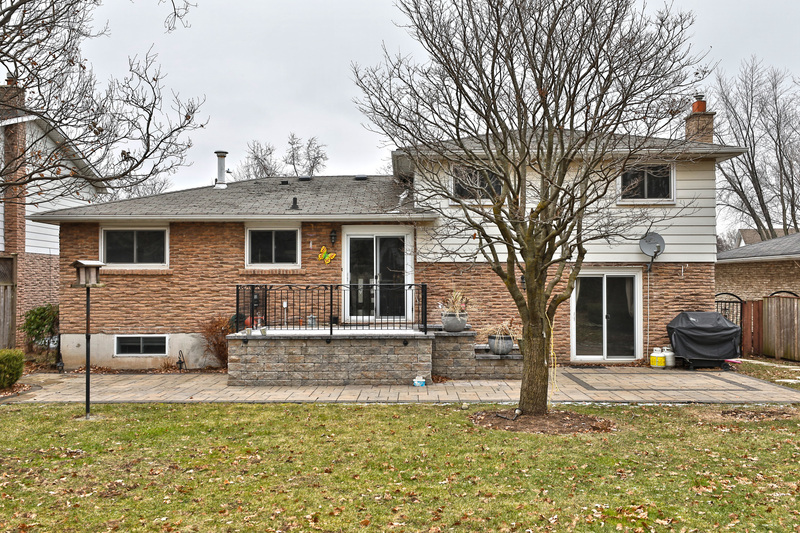 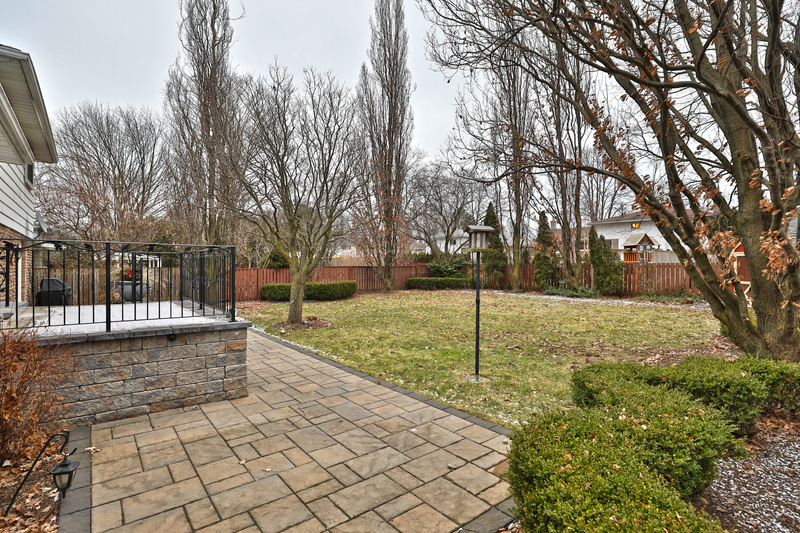 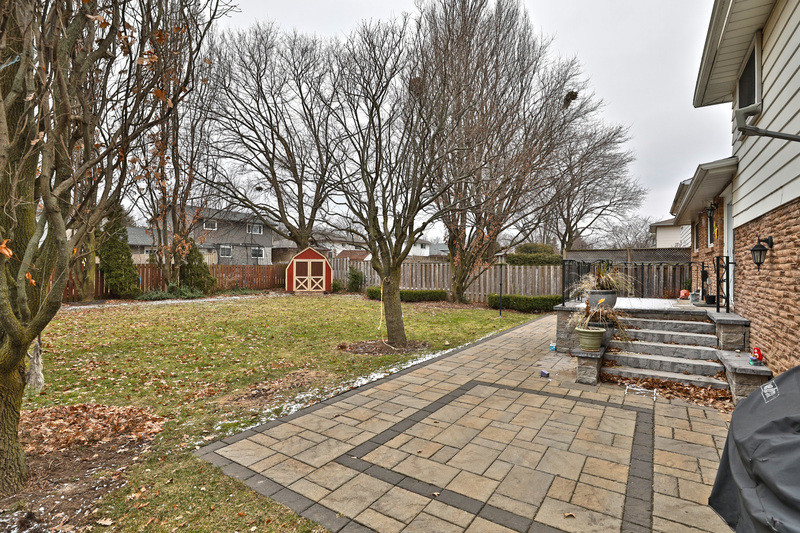 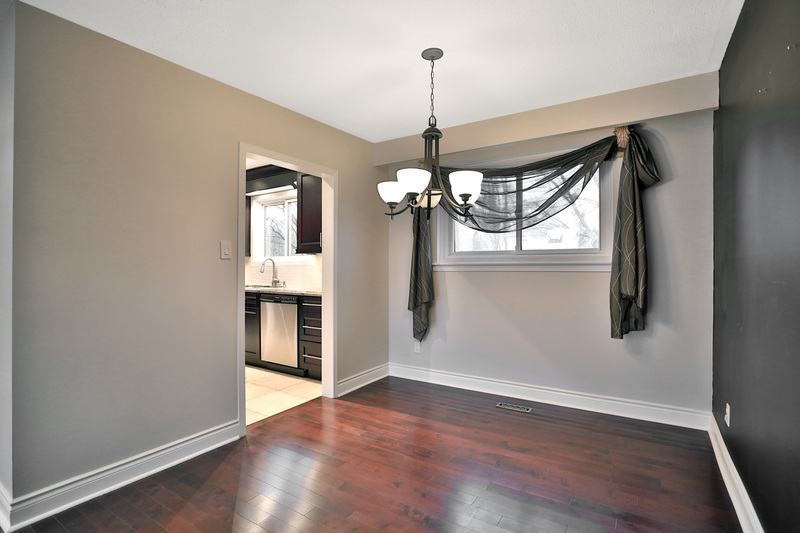 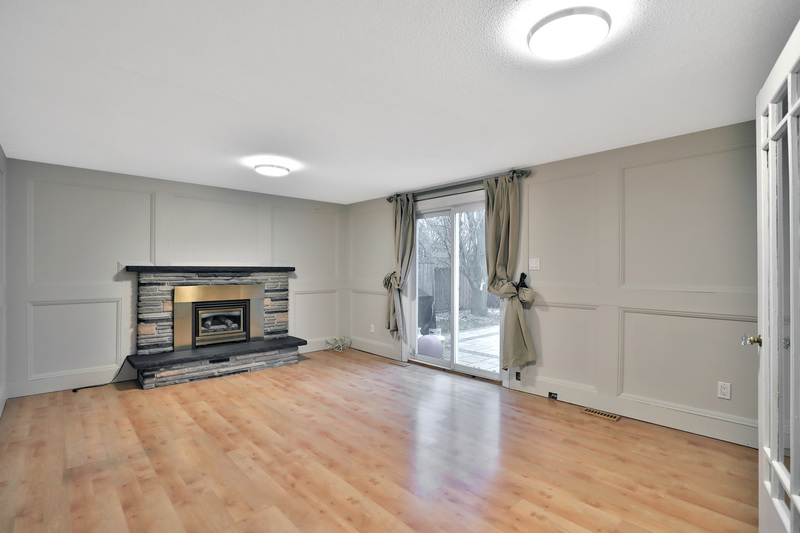 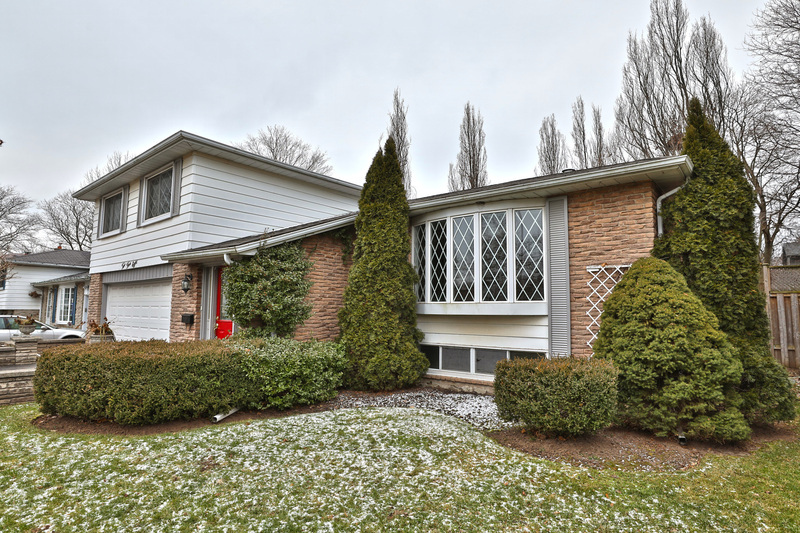 Above grade spacious family room with fireplace and walk-out to stone patio and yard. 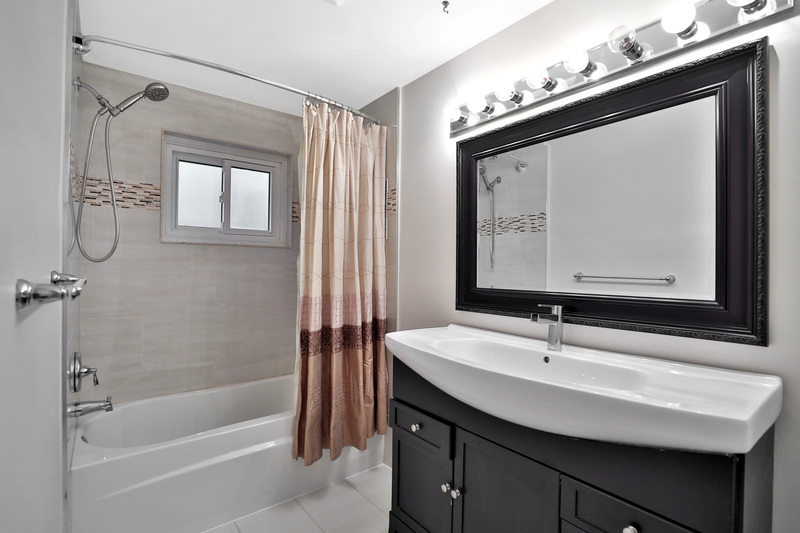 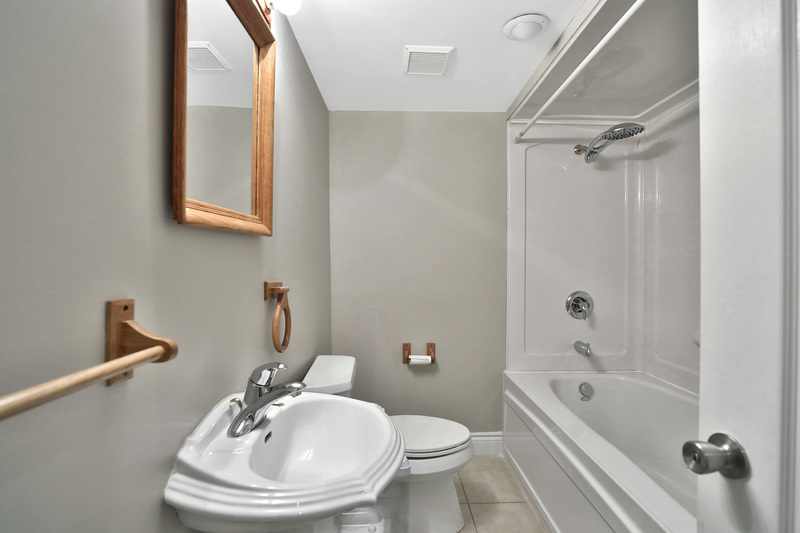 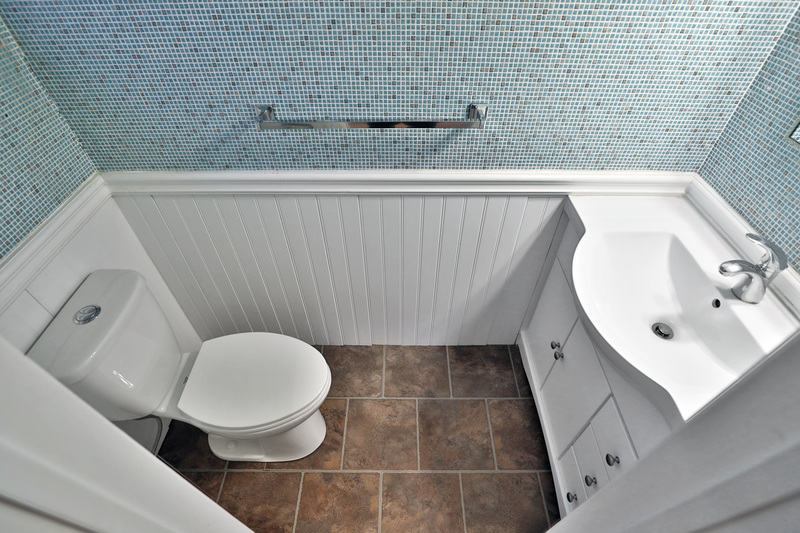 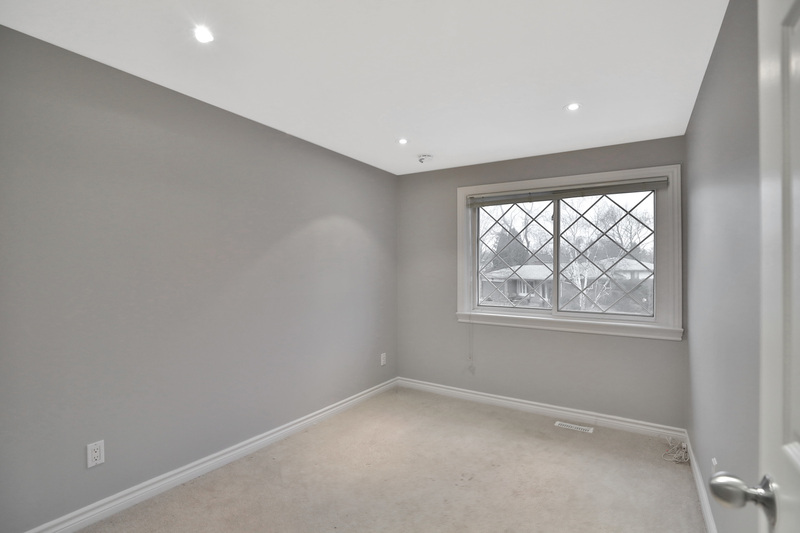 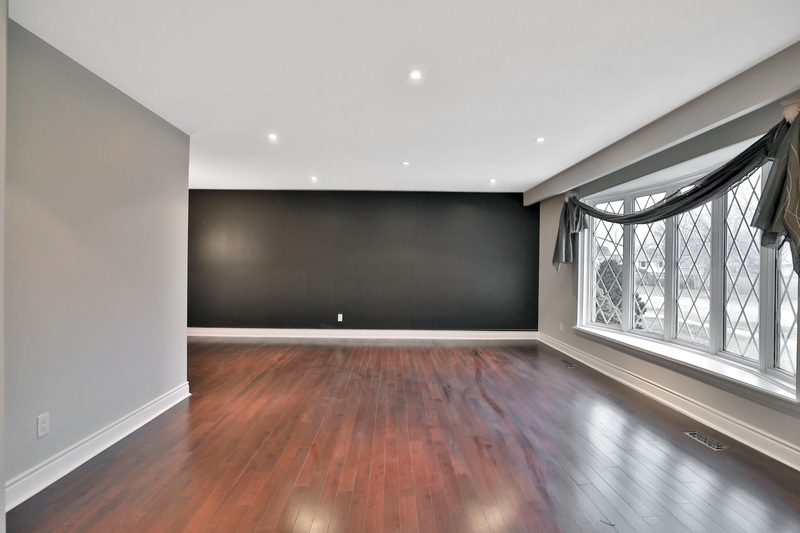 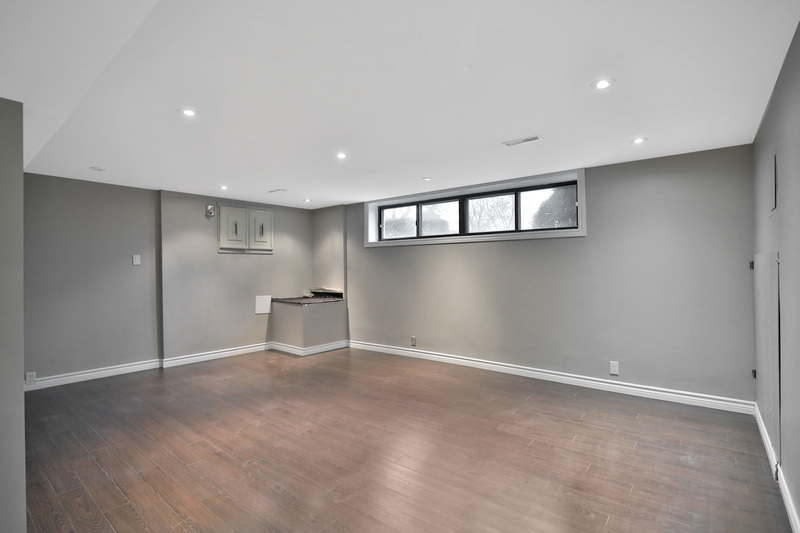 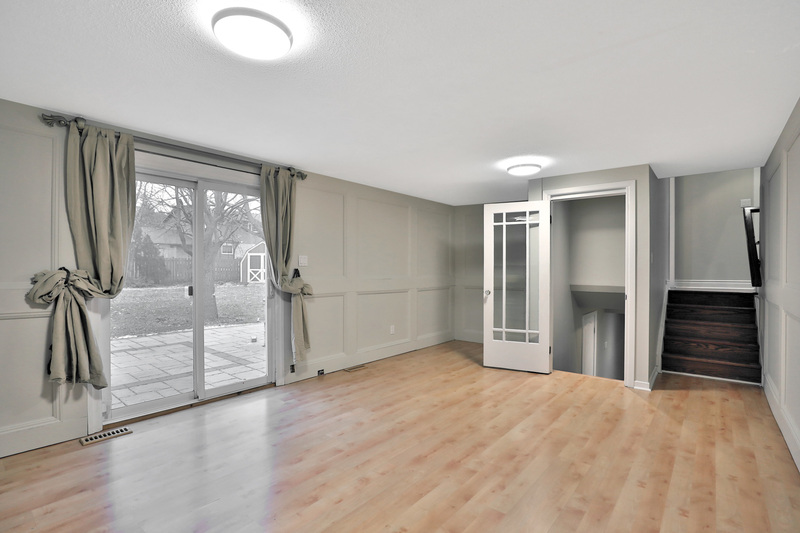 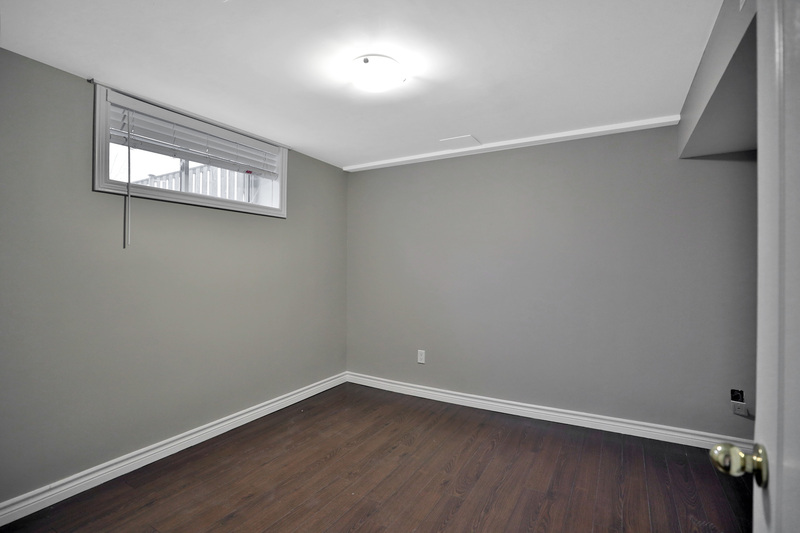 Lower level features a large recreation room and 5th bedroom/office with a 4 piece bath. 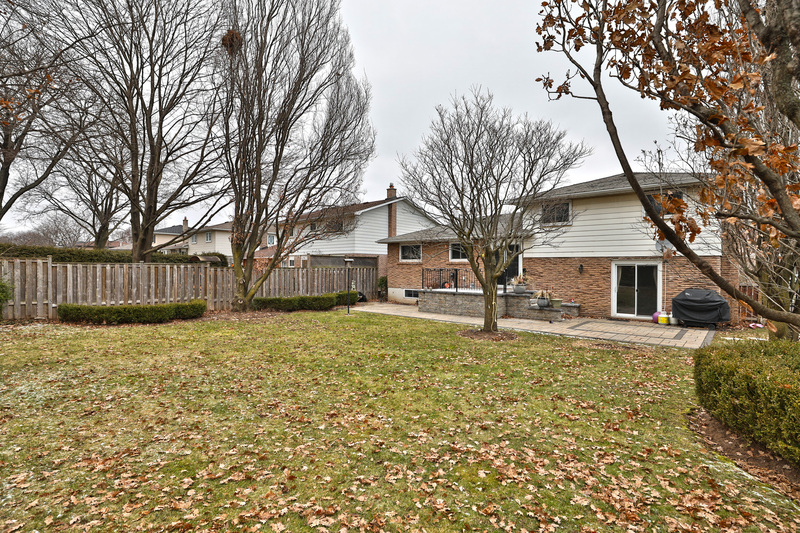 Perfect family home close to Bronte Village, great schools, parks, shops, highway and Go Station.